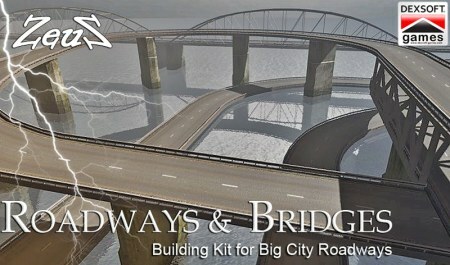 Description: This pack contains 28 unique roadway and bridge props to enable you to build complex City roadways and thoroughfares. Almost all have a 2nd lower poly version to save on computer resources where needed. The Lopoly versions are approximate half the poly count. I was able to load all 48 included props into iclone with no issues. 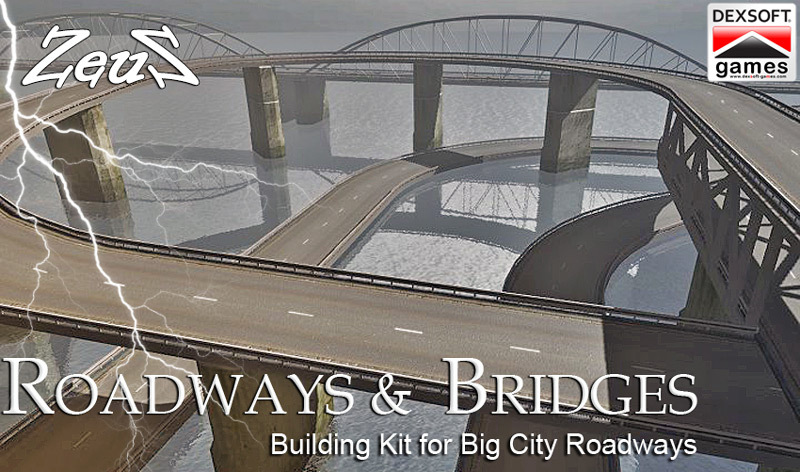 Highest single poly count on the most complex bridge is around 25,000 with a 12,000 version also included. Mostly they are below 3,000.
for fixing the broken links. This was my birthday present!